Premium 24-hour Strength and Conditioning Gym. Welcome to Team DFS. Find your fitness solution today. 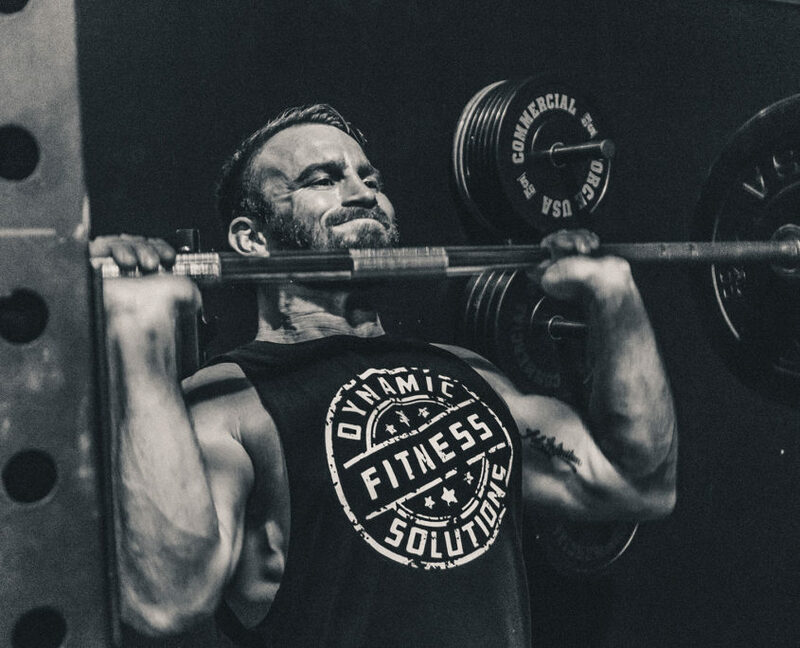 Dynamic Fitness Solutions is a 24-hour gym facility located in Murwillumbah, Northern NSW. Our warehouse style gym is equipped with wide range of commercial gym equipment suited to all types of strength, conditioning and cardio training. Here at DFS we believe exercise shouldn’t be complicated. Our programs step you through the basics of strength and conditioning training and we are always happy to offer guidance and support along the way. We value our members and when you join, you become part of our team – Team DFS! Hi, I’m Sam and I am passionate about health and fitness. I’ve previously worked as a Personal Trainer for a gym but felt stale with the routine and restriction, so I decided to launch my own Training Centre to show people that fitness can be fun, affordable and flexible. My goal is to ensure my clients train in a supportive and safe environment and have a solid understanding of the foundations of fitness and nutrition. Sam holds a Certificate III and IV in Fitness from the Human Performance Centre on the Gold Coast and is registered with the Fitness Professional Alliance and is a member of Fitness Australia. Sam is fully insured and holds current first aid and CPR certificates.